Fashion! Trendy! Unique! 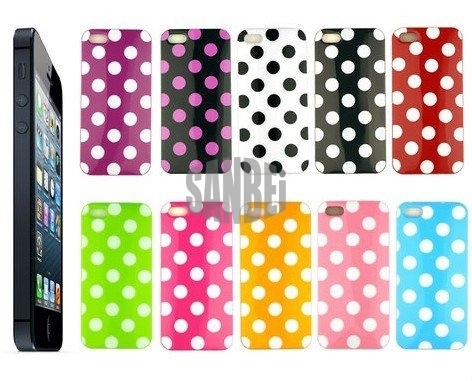 iPhone 5 Podka Dot Series gel case is made from high quality gel, designed to protect your phone all rounded! 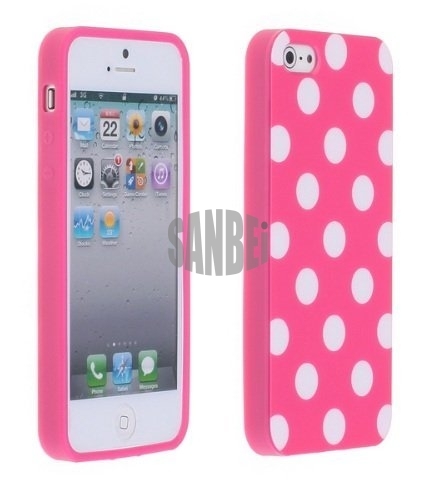 Available in a number of variations, the gel case is soft & flexible which helps absorbs impact! Full all rounded protection with access to all buttons & features. Protects your mobile phone from wear & tear whilst on-the-go! The case allows you full access to the touch screen without any hassle!